Need to send art or artwork? Pak Mail of Calhoun regularly offers our services to artists, galleries, museums, and auctions. We provide personal service to our clients including custom packaging, crating and shipping these items with special care. 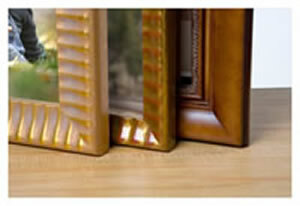 We know that family heirlooms and works of art are precious and deserve the most attention for the safest delivery. We spare no packing material or technique because we understand what packages endure during the shipping process.